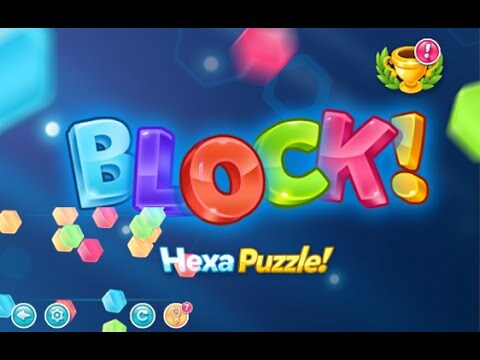 “Block! 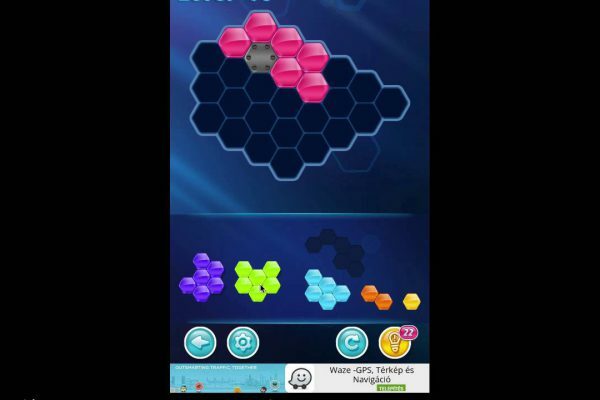 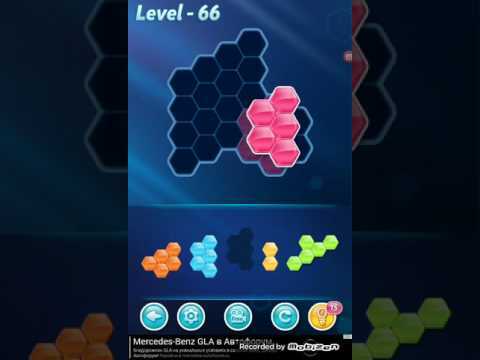 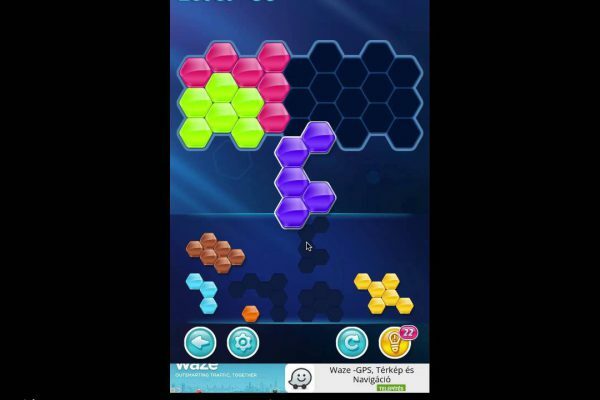 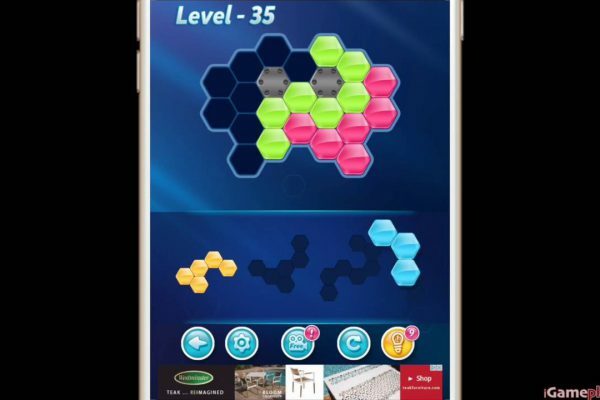 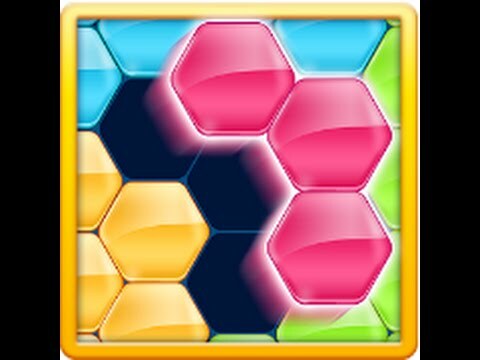 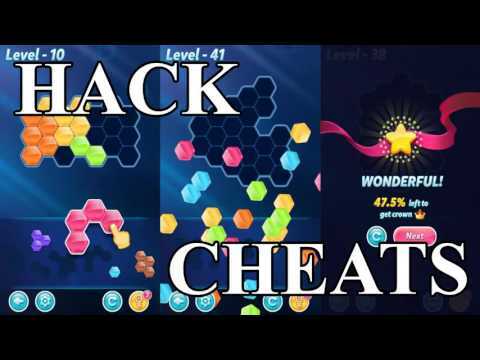 Hexa Puzzle” game play video If you want to enjoy game play or capture, or want to cheat or hack, please watch this video. 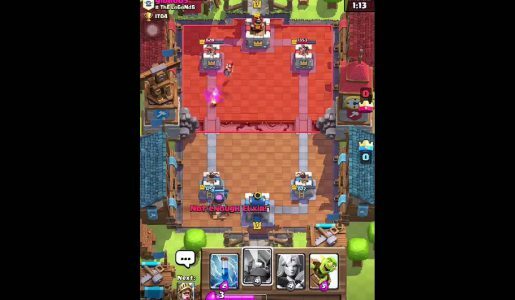 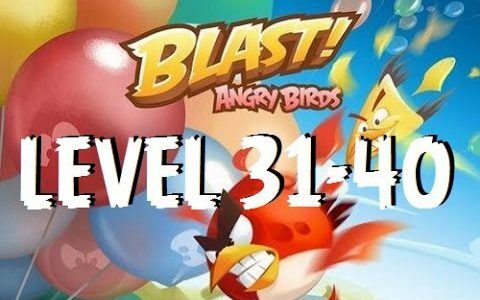 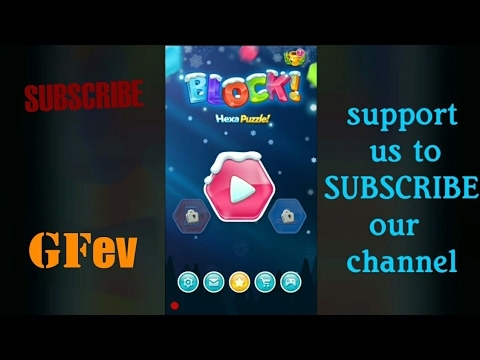 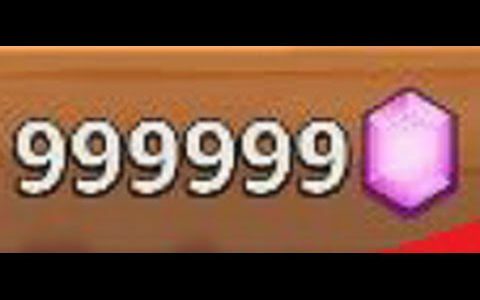 Free Games for iOS: iPhone / iPad / iPod [Gameplay Trailer Walkthrough] videos – https://www.youtube.com/playlist?list=PL8wZKON07iXUwX29Rx37wm4PMwWk8w8eY Easy rule but unlimited fun!